April of this year, nearly a million migrant workers were registered at the Labour Ministry of Thailand. Among them, more than 570,000 are Burmese, about 340,000 Cambodians, and around 60,000 are Lao. This prompted the Thai government to implement stricter measures to ensure their safety, security, and welfare at all times. While policies to protect their rights have been present in the recent years and significant spending have been accounted for health care and insurance costs, several challenges still exist that hinder their full protection and well being. 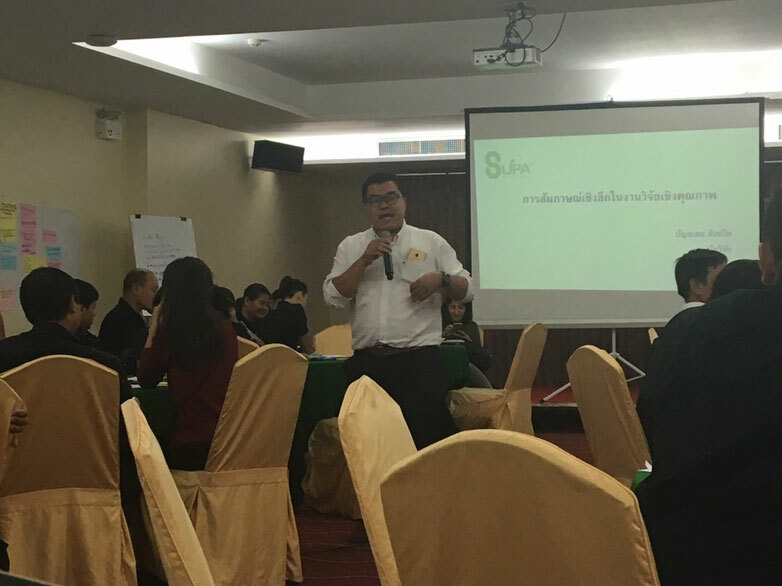 Beginning this November, Raks Thai Foundation forged partnership with SUPA71 to conduct a participatory research on migrant friendly services. 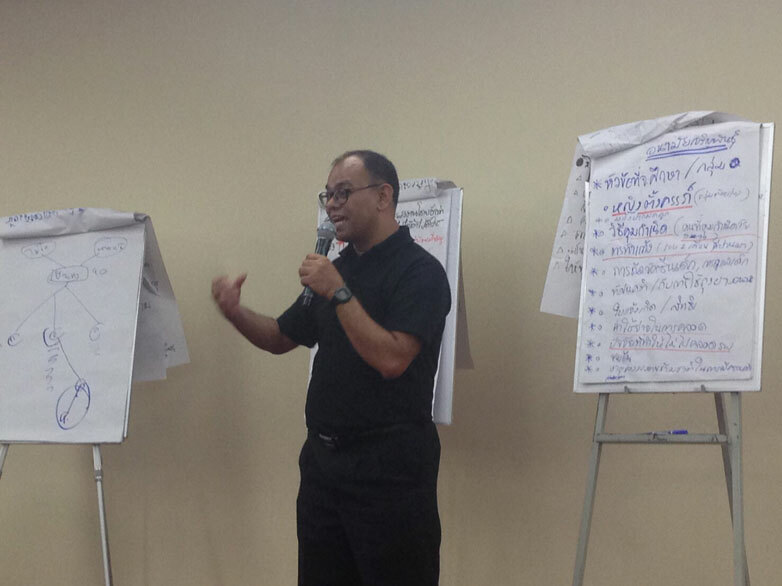 The partnership is to support provincial level assessment of health services in nine provinces in Thailand. 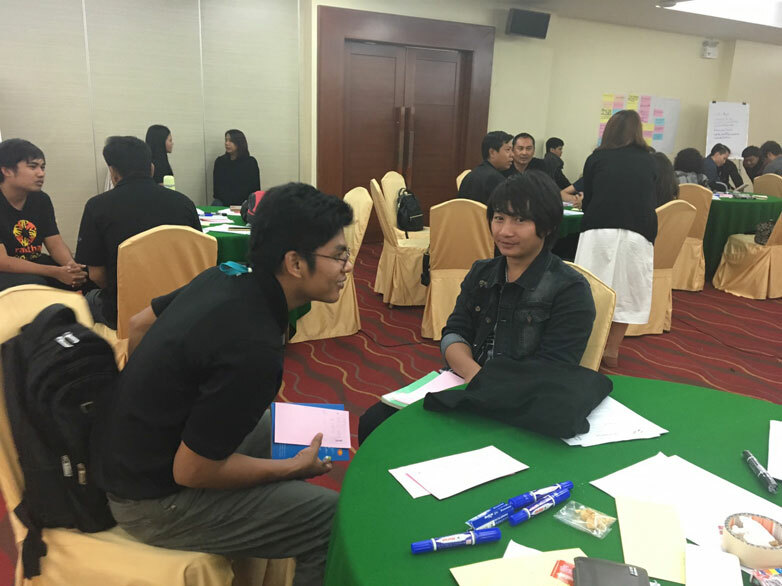 SUPA71 trained field migrant officers from Chiang Mai, Samutsakorn, Samutprakarn, Rayong, Trad, Songkla, Suratthani and Pattani provinces on conducting in depth interviews and focus group discussions. 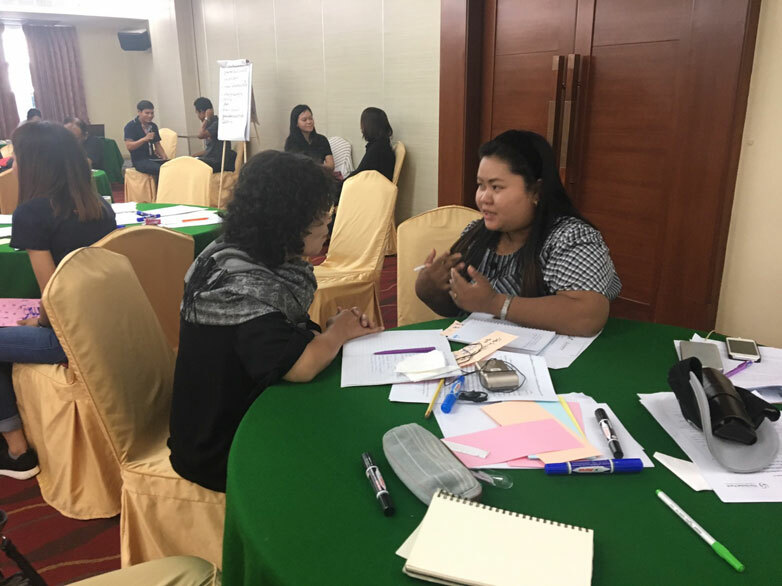 Before the training begin, Raks Thai and SUPA71 agreed on specific issues to be studied such as those dealing on disease prevention, testing, and treatment, reproductive health and health promotion, insurance, and spending. Data gathering in the field and analysis are set in the coming months. Unregistered migrants who are not well documented poses public health threat when they acquire infectious diseases. 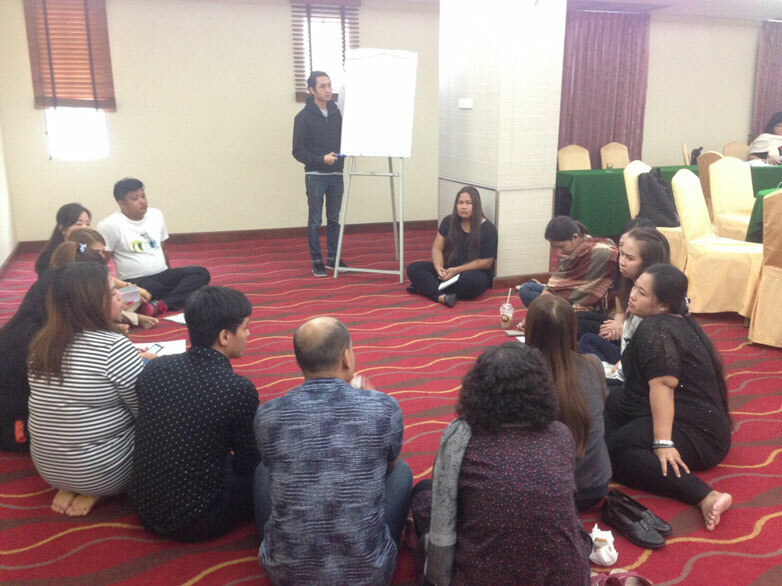 And while Thai hospitals include them in delivering care with the expanded social protection schemes, hospitals are burdened with medical treatment costs of migrant workers seeking health care only during their critical condition. With this partnership, it is hoped that a deeper understanding on the plight of migrant workers will be reported and necessary actions towards ensuring their safety and security will be addressed.